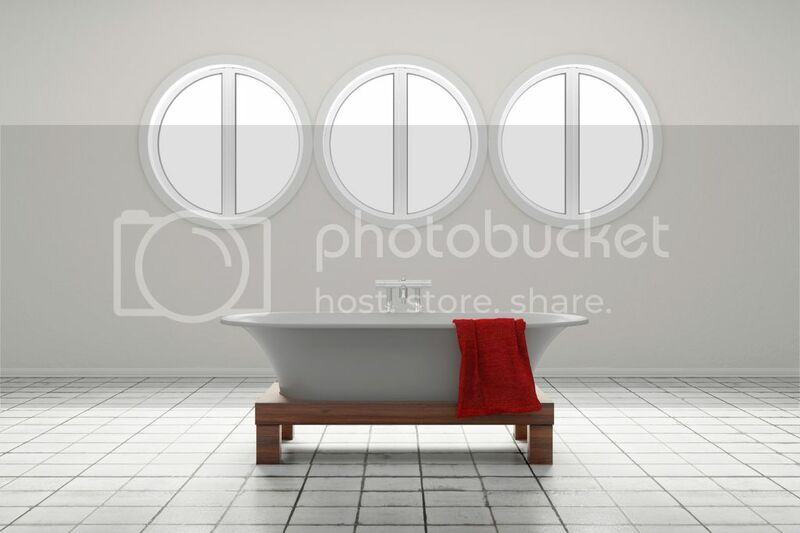 You are here: Home >> Customers Comments >> Blog >> The Freestanding Bath: Bathe With More Freedom! With bathroom design becoming more contemporary in nature, we are seeing more and more designs incorporating a freestanding bath tub. But what exactly does this solitary element bring to your bathroom? Whether you are going for the more rustic look in your bathroom or ultra modern, there will be a style you suit you. With many designs already available, the main decision you will have to make to narrow down your choices, is what style of bathroom are you looking to create. From there you will have a choice of whether you want the bath to stand alone or include a shower, whether you want feet on your tub or not and what size you want, making it an attractive focal feature of the room. If you have a smaller bathroom, you don’t have to miss out on this trend. Some designs have a single flat end that can be positioned against a wall to avoid taking up unnecessary freestanding space, while making everything in the room appear bigger. Freestanding bath tubs offer the user a whole new bathing experience, especially if they have been used to the standard bath tub that comes with a three piece bathroom suite. Boasting a deep tub, taking a long, relaxing bubble bath that can be filled near enough right to the top becomes more a more relaxing and tranquil affair. Gone are the days of shallow bath tubs that don’t allow the water to fully cover you; forcing your intended peaceful soak to be cut short when the goose pimples arrive. Not long ago, these tubs were only found in swanky hotels or posh apartments. Now that they are more easily affordable, anyone can incorporate this lavish statement piece into their bathrooms, no matter what size, shape, colour or style; there is something out there for every bathroom’s needs. Here at Osprey Bathrooms, we love to create a space in which people are comfortable and able to relax in. 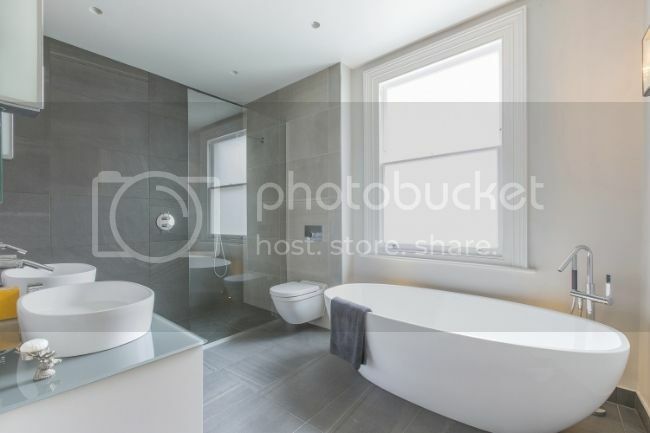 Being the leading provider of high quality bathrooms in Glasgow, we can help you turn your drab, old bathroom into an attractive place of relaxation. For more information on our services, please don’t hesitate to contact us on 0800 007 5344 and talk to one of our experienced members of staff today!